Welcome to the web site of Tom Hussey Art and Left Field Graphics. To see images of artwork, and additional information, please click on the links to the left. 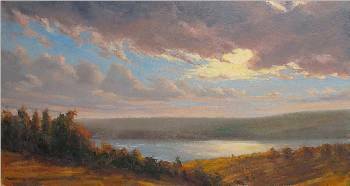 Tom's paintings will be on view at the Marcellus Library in March.